Does Your Doctor Want You to Wear a Holter Monitor? For the heart being such a small organ, it is vital for life and health that it be in good shape. Unfortunately sometimes our hearts get worn out, tired, and even diseased. At that point, you may begin to feel run down and even be able to detect that your heart just doesn’t “feel quite right”. When your heart feels strange it may be because of palpitations or an irregular heartbeat pattern. It is important to let your doctor know that you are feeling this way as it could be a health issue that needs to be looked at. When you visit your cardiologist they may do a battery of tests including an EKG (electrocardiogram). An EKG is a paper or digital notation of your hearts signals in a visual form. If it shows irregularities you may then be asked to perform a stress test in order to measure your hearts response to stress including exercise in a clinically controlled environment. If both your stress test and your electrocardiogram confirm that there is the possibility of an issue your doctor will suggest that you wear what’s known as a Holter monitor. 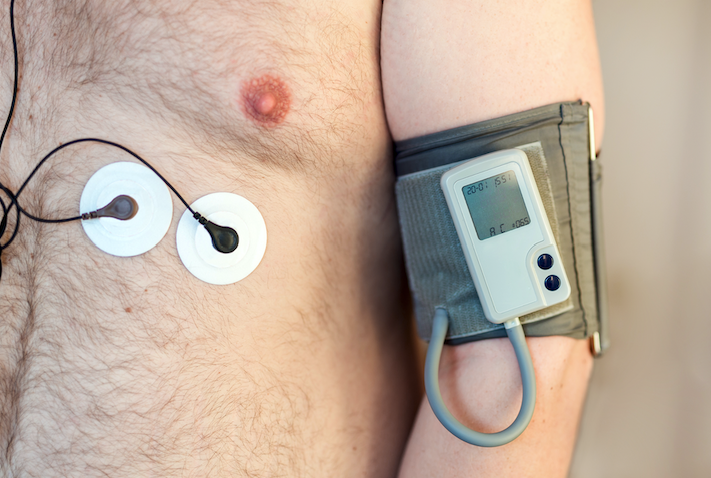 A Holter monitor is a battery operated device that is portable and wearable attaching to the skin by way of small round sticky pads and tiny connective wires. It measures your hearts electrical patterns for 24 to 48 hours. This continuous monitoring is one of the most accurate pictures of your heart’s condition your physician is able to obtain. The readings will either support the initial suspected diagnosis or rule it out. From there you can get a much more clear picture of your hearts health and what direction to take in your treatment if any is indeed needed. If you are experiencing heart-based issues and are looking for a Cardiologist in Tampa, Florida we invite you to make an appointment with Tampa Cardiovascular Associates. www.tampacardio.com (813) 975-2800.